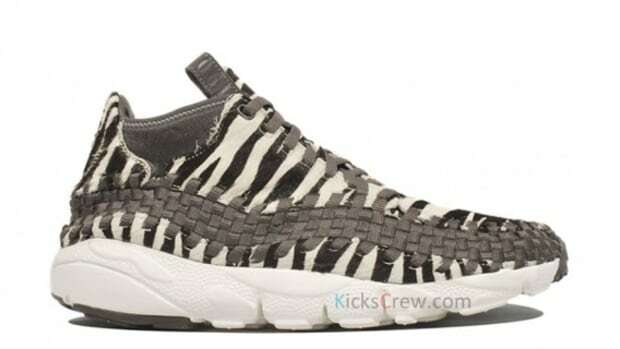 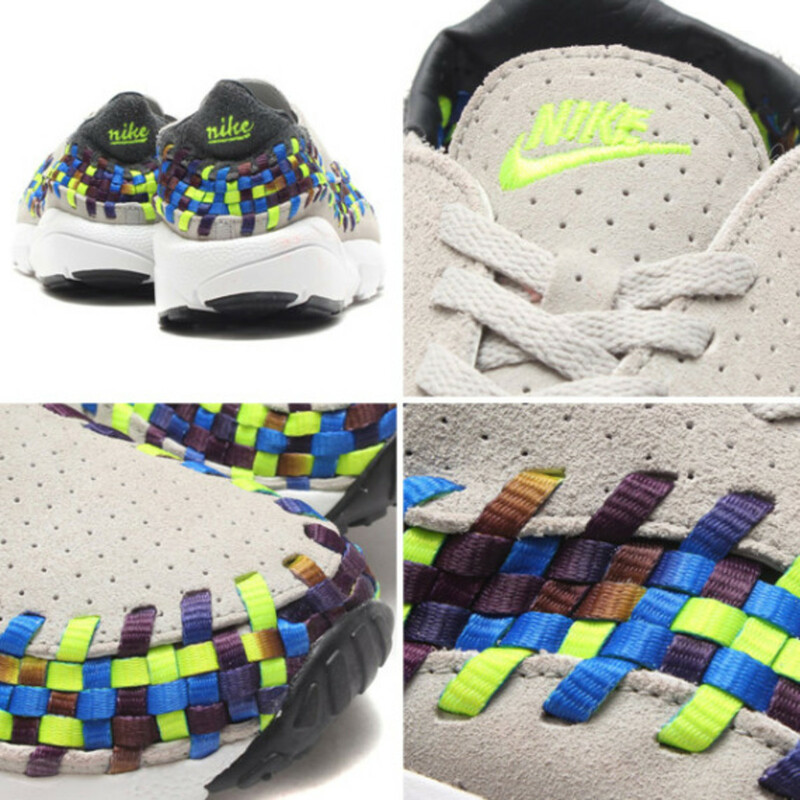 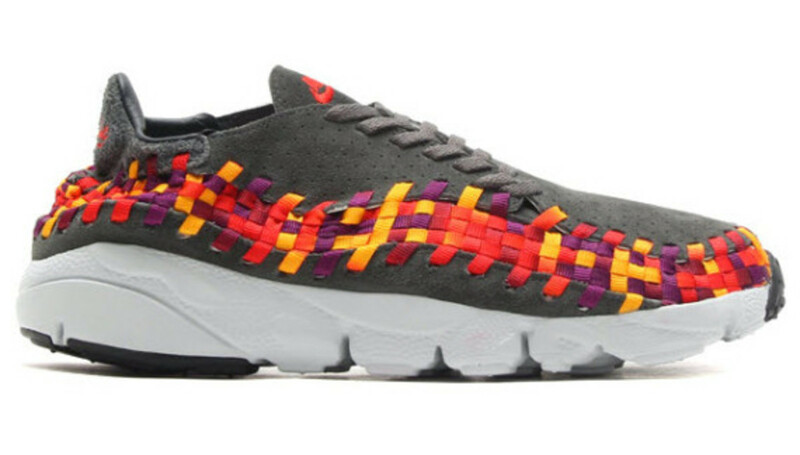 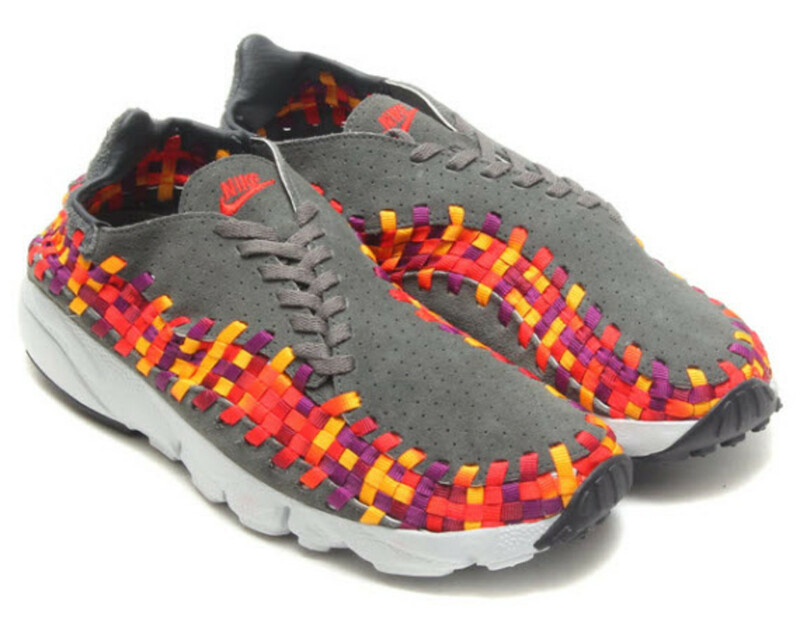 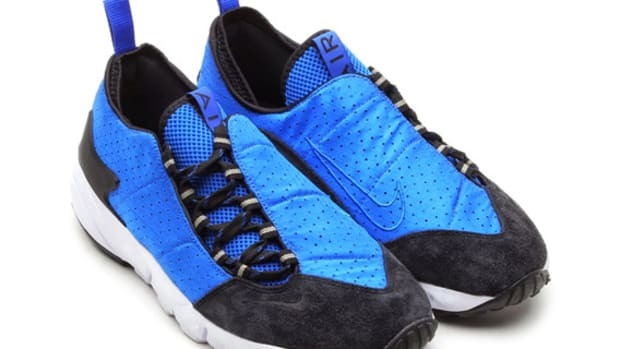 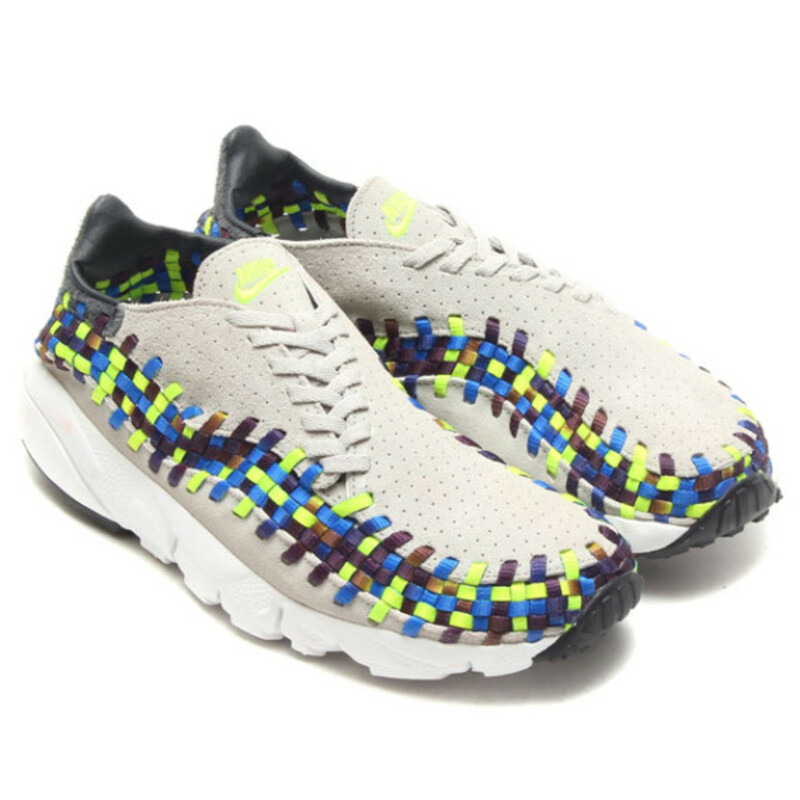 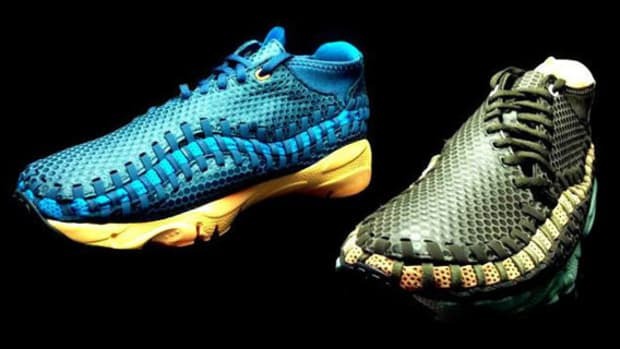 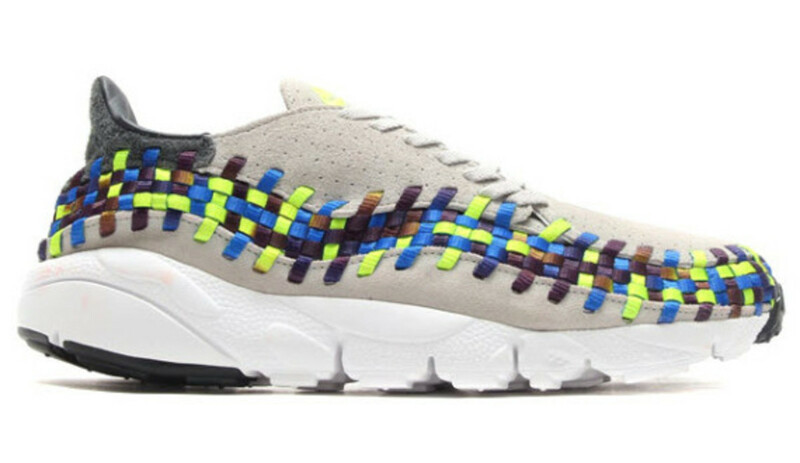 Designed with comfort in mind, the Nike Air Footscape Woven Motion Chukka certainly isn&apos;t for everyone in terms of style, but these March 2014 releases may win over a few more fans. 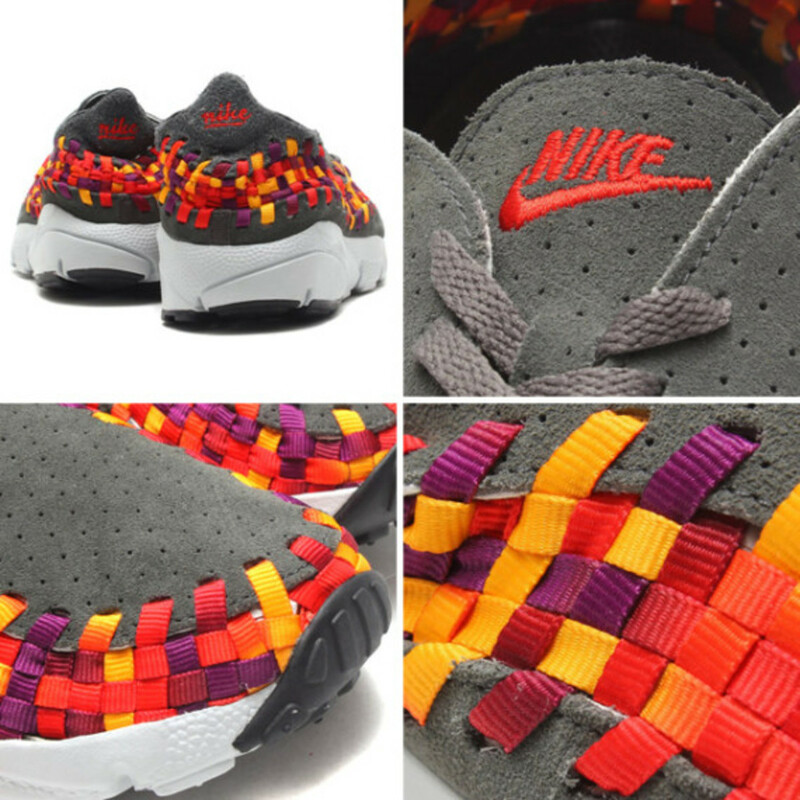 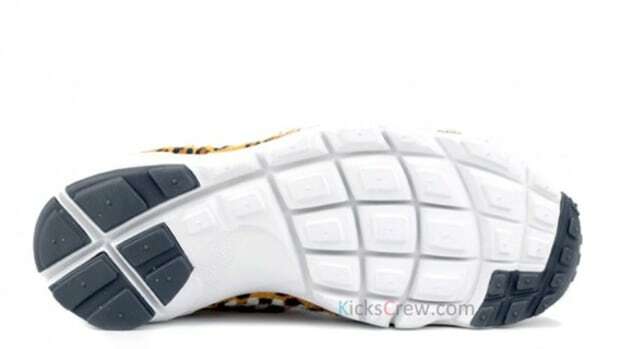 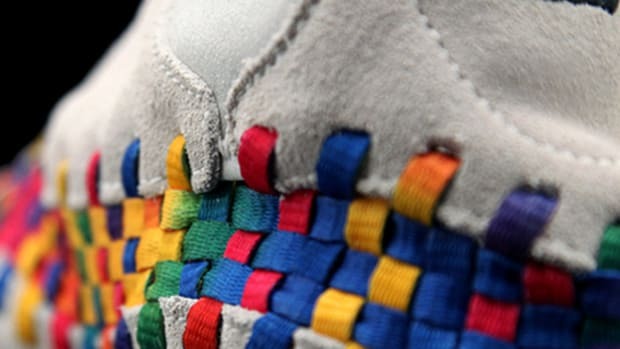 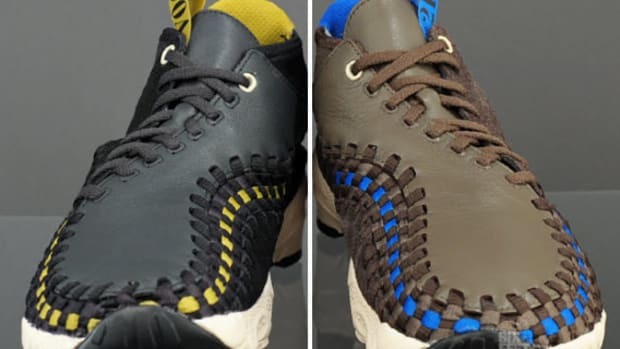 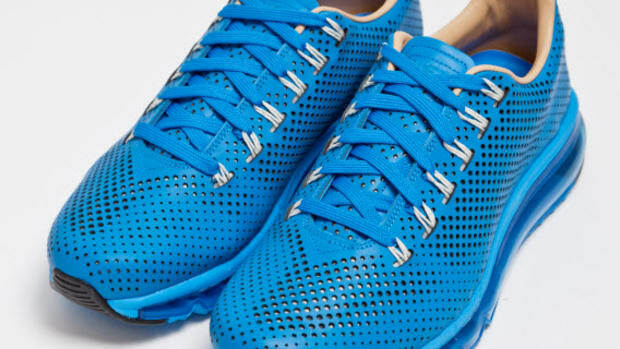 Arriving in three strong colorways, including looks with red, grey, and beige uppers, each offer multi-colored woven accents running down the perforated suede builds that add some complementary, warm color to the look. 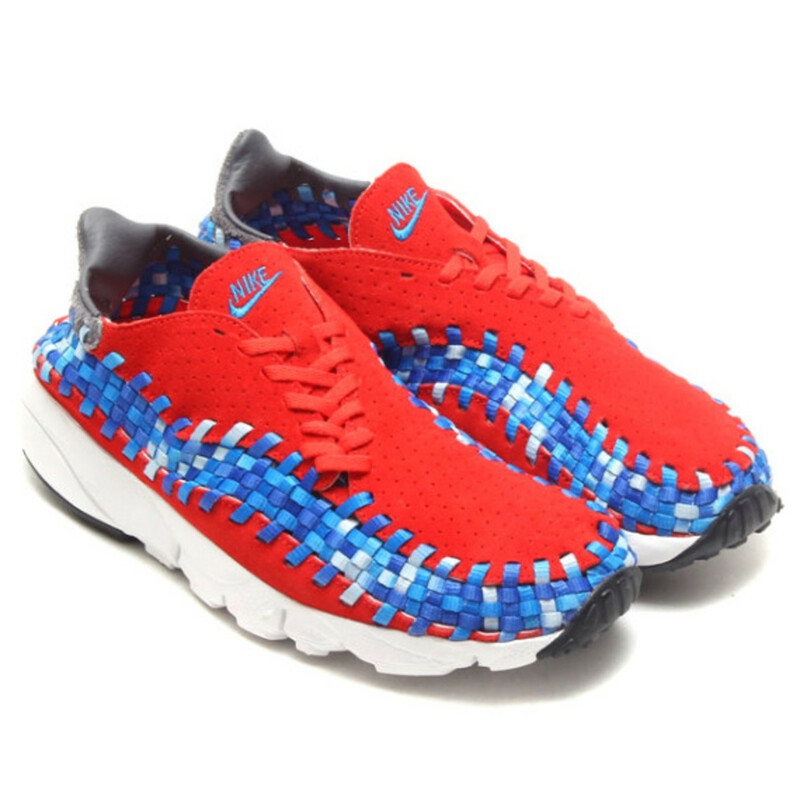 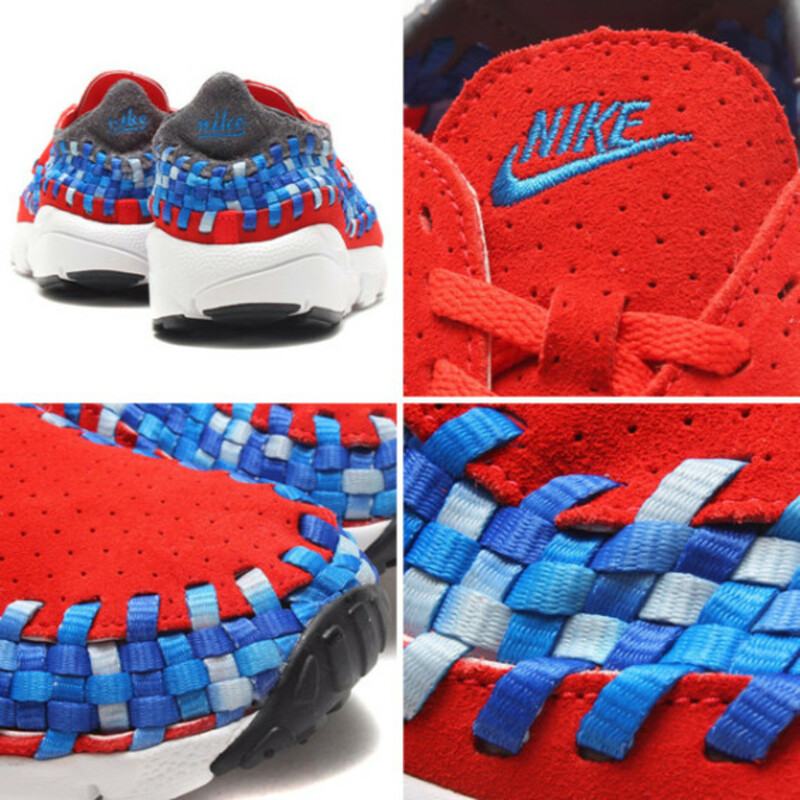 There is something for everyone in terms of colorway, but the Red-based model with white and blue gradient woven threads would be a nice transition into the summer July 4 holiday. 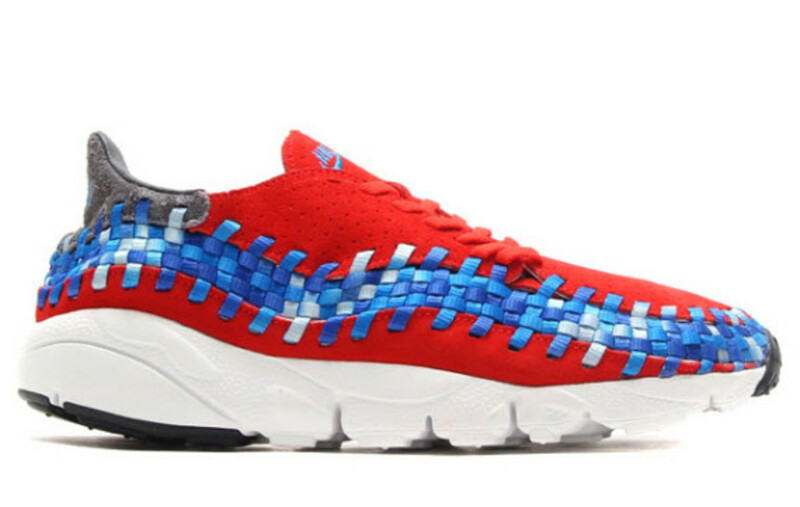 You can pre-order any of these looks now via select Nike accounts, including Tokyo&apos;s Atmos.